At any one time, the Golden Goose PR office is buzzing with charity activity. Over the years we’ve supported Breast Cancer Haven, MediCinema and global ceasefire initiative, Peace One Day. 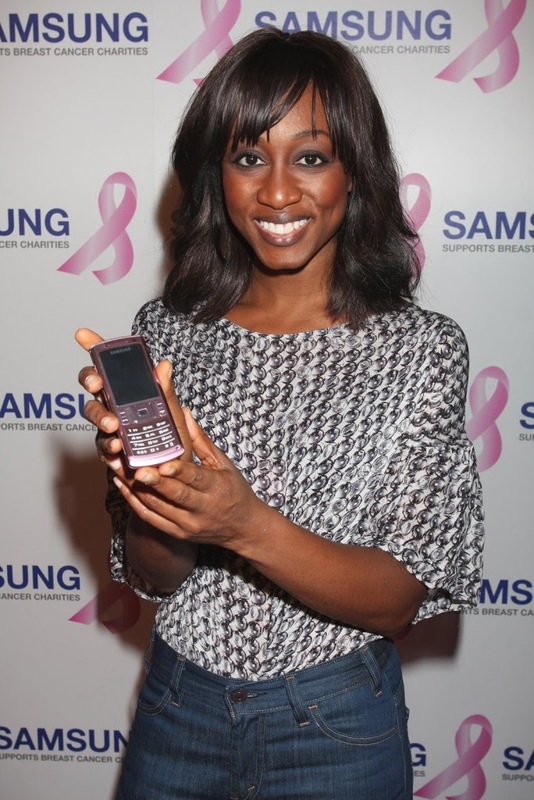 Then in November, we were approached by GSP and Samsung to publicise the first ever Samsung Pink Ribbon Party, a gala dinner for 17 global breast cancer charities including Susan G. Komen For The Cure and Breakthrough Breast Cancer. 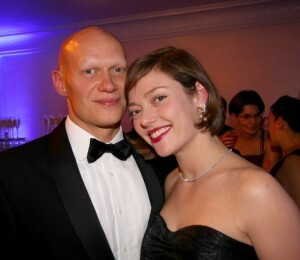 The party took place at the Park Lane Hilton. GSP rolled out the pink carpet and GGPR drummed up a sparkling guest list. Our star studded cast for the evening included Jerry Hall, Jasmine Guinness, Jade Parfitt, Camilla Rutherford and many more remarkable women – all of whom took the time to chat to digital entertainment megasite, t5m; whom we introduced to Samsung to record and syndicate footage all over the world. With two tables of press guests including Grazia, Woman Magazine, heat, Closer, OK!, the Mail on Sunday, the Sunday Telegraph and the Sunday Times, we had the best ever audience to witness the highlight of the evening: a presentation of a $3m cheque from Samsung to help fight breast cancer. Live performances from Beverley Knight and Kelly Rowland got everyone on the dancefloor…in fact, the lovely George Starck from Woman Magazine was singled out by Ms Rowland and invited on to the stage for a smooch and a serenade. Working through the night with t5m, we were able to transcribe interviews and place quotes in the diary and showbiz pages of The Express, thelondonpaper, the Mail on Sunday and OK! Magazine before 8am the next day. We syndicated photos taken by the wonderful JAB Promotions over the course of the week. The style press picked up on the stunning jewellery worn by Kelly Rowland, Amanda Donohoe and Camilla Rutherford – and this of course was lent by our jewellery client, Robinson Pelham. This was a really rewarding, happy and wonderful project to have been involved with.